This is the first listing in our Bookstore Series. These posts point out where to buy books, both educational and for leisure, around Walt Disney World. The Writer’s Stop is located in Hollywood Studios at the Streets of America, just at the corner of Commissary Lane. This bookstore and coffee shop is a great spot to take a break from the hustle and bustle of the park. Grab a coffee, peruse the books, or catch up on movie and TV previews in one of the comfy seating areas. The selection of books here is pretty wide. 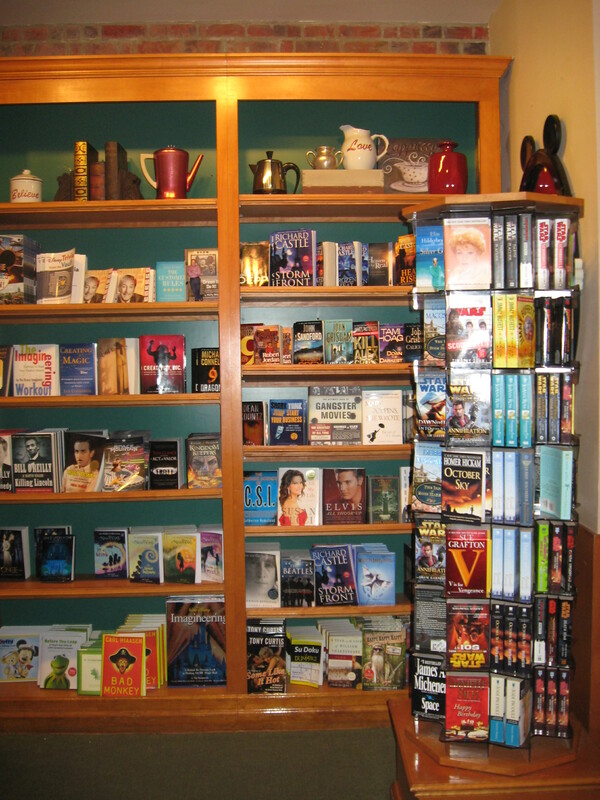 You’ll find everything from contemporary beach reads and biographies to art books and Disney history. 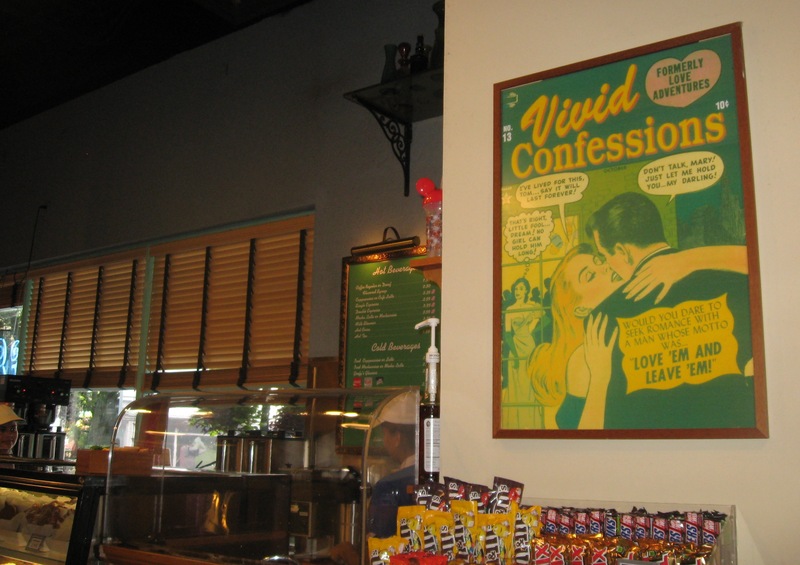 Even some of the décor takes after 1940s-era dime store novellas. There is also a small collection of children’s books for little ones in your group. And note that certain authors, like Ridley Pearson, have made appearances at this location for book signings. So be on the lookout via official Disney media channels for more in the future!